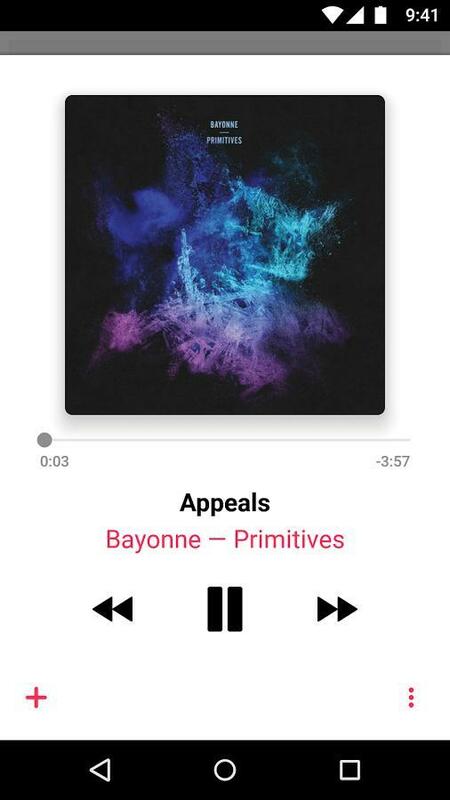 Now you can listen to songs on Apple Music and follow along with the lyrics. 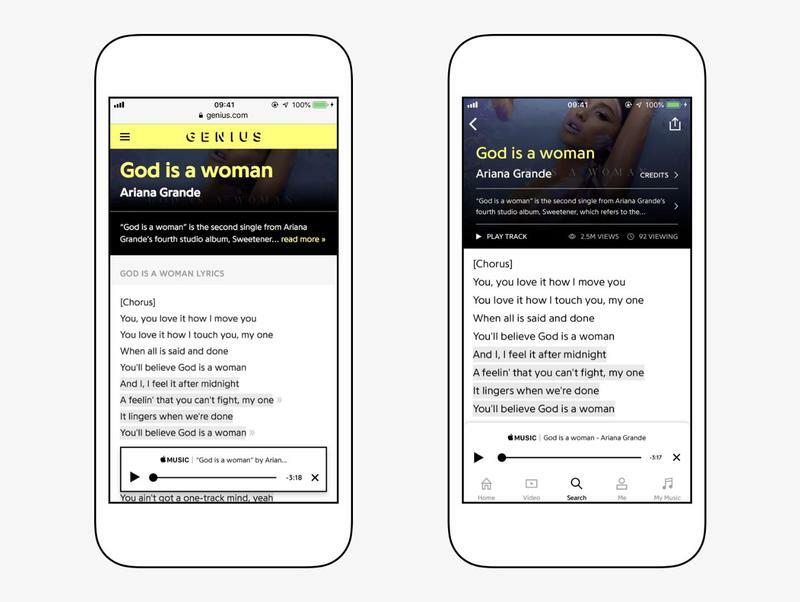 In a blog post, Genius confirmed its partnership with Apple that spans across its own platform as well as the music streaming service. 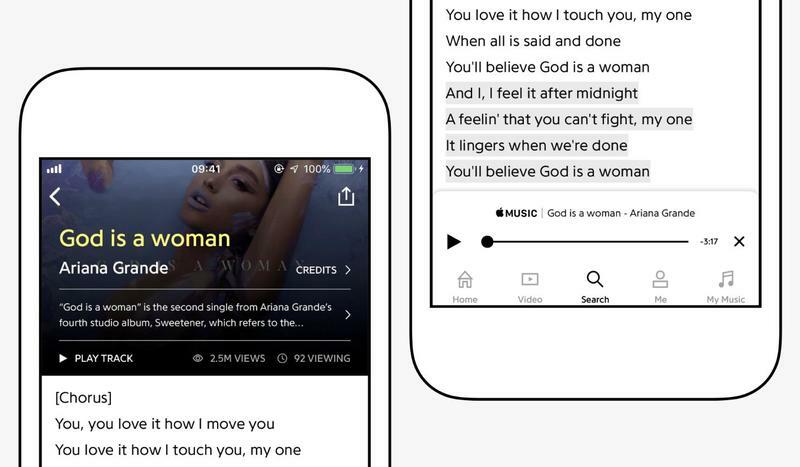 Genius, which claims to offer the world’s biggest encyclopedia of music, says its users are able to sign into their Apple Music account and immediately get real-time lyrics for thousands of sounds on its website and app. 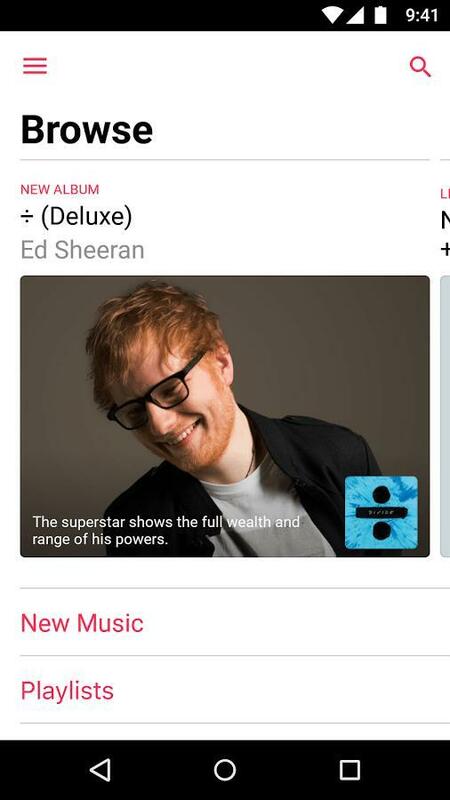 Basically, it means that Apple Music acts as Genius’ official music player. 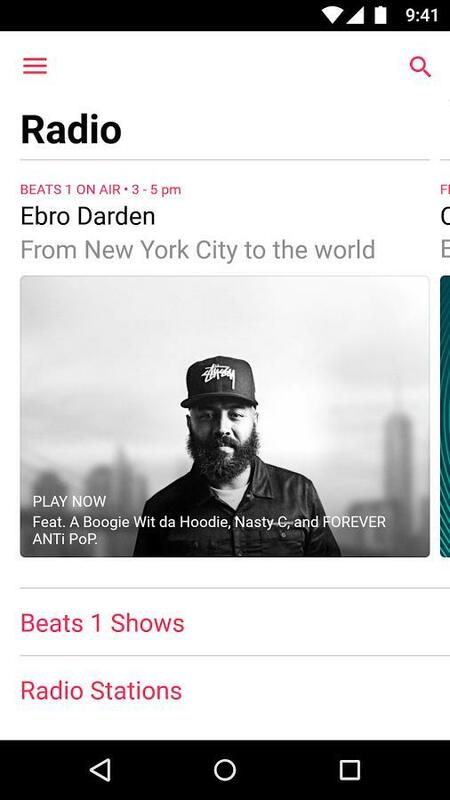 Anyone who’s not a subscriber will have to sign up or listen to songs elsewhere. 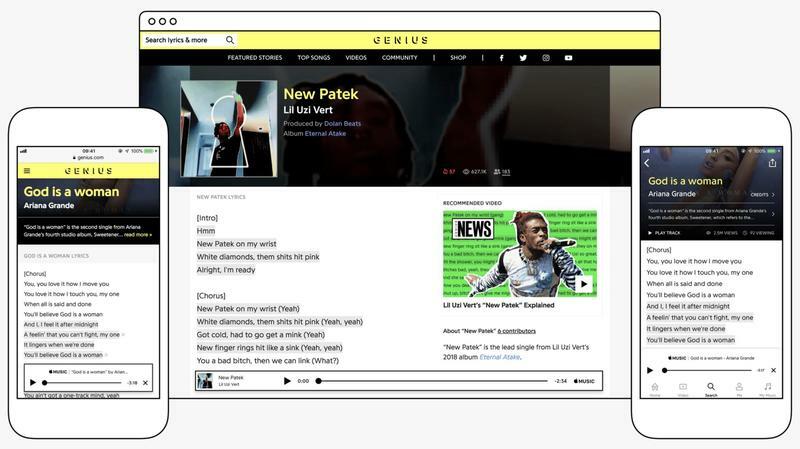 Genius also provides lyrics for Spotify’s library and has done so since 2016. 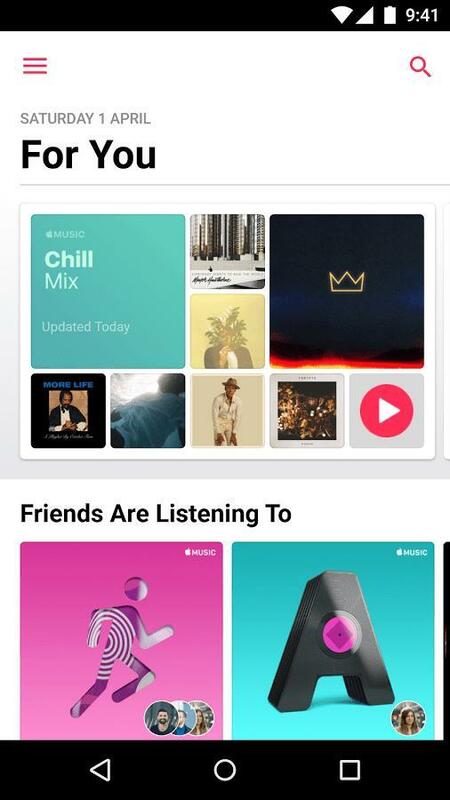 The integration applies to Apple Music, too. 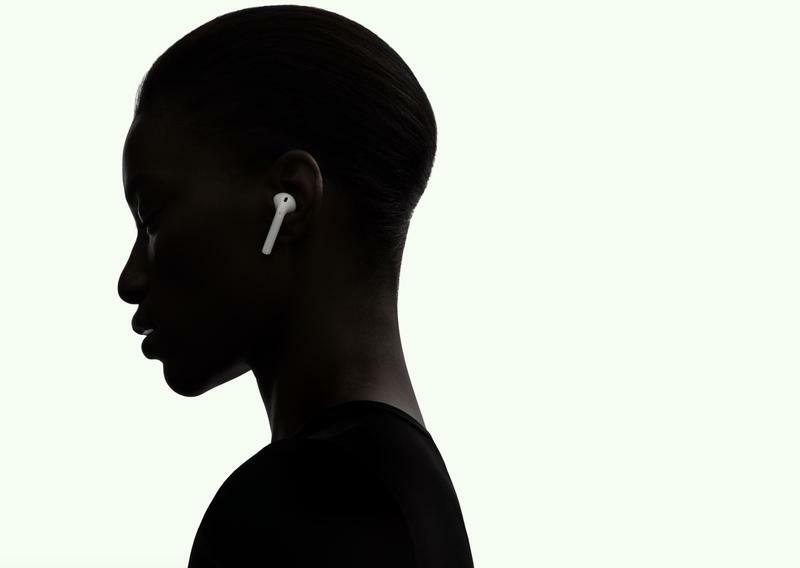 If you’re listening to a song on Apple’s fast-growing service, you can immediately gain access to the lyrics. There are even annotations to explain what the lyrics mean for the song and artist. 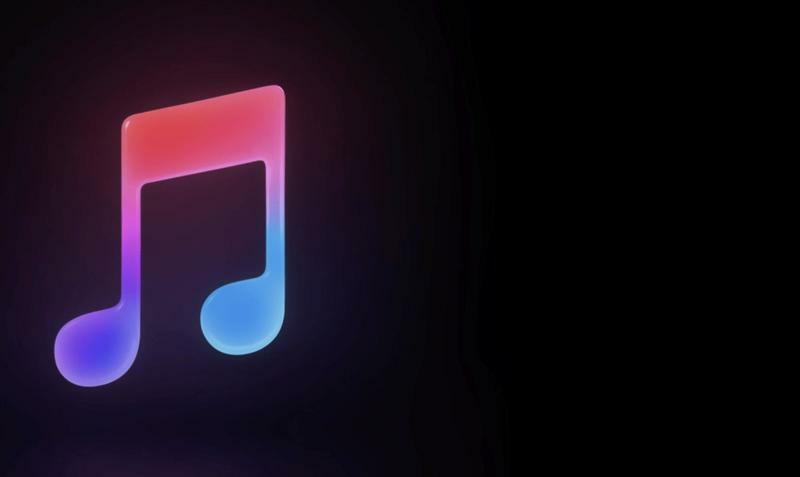 Apple Music and Spotify are locked in a race for global dominance. 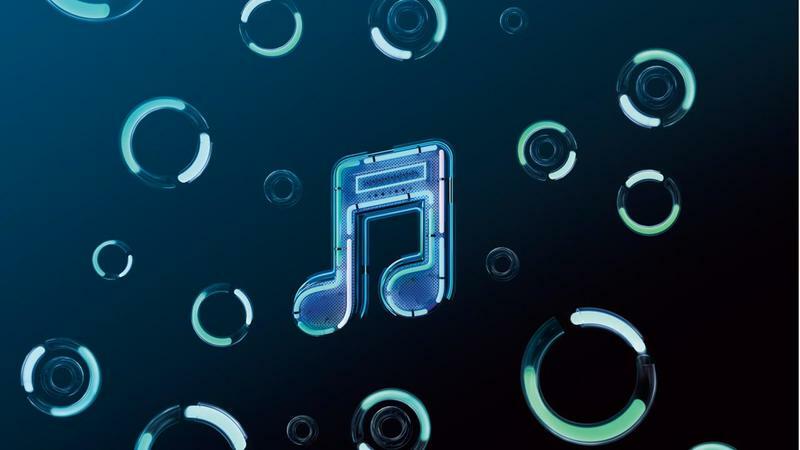 While Spotify has an advantage around the world, Apple’s alternative continues growing at an accelerated rate and might be the most popular choice in the United States. Both, though, are getting their lyrics from the same now.